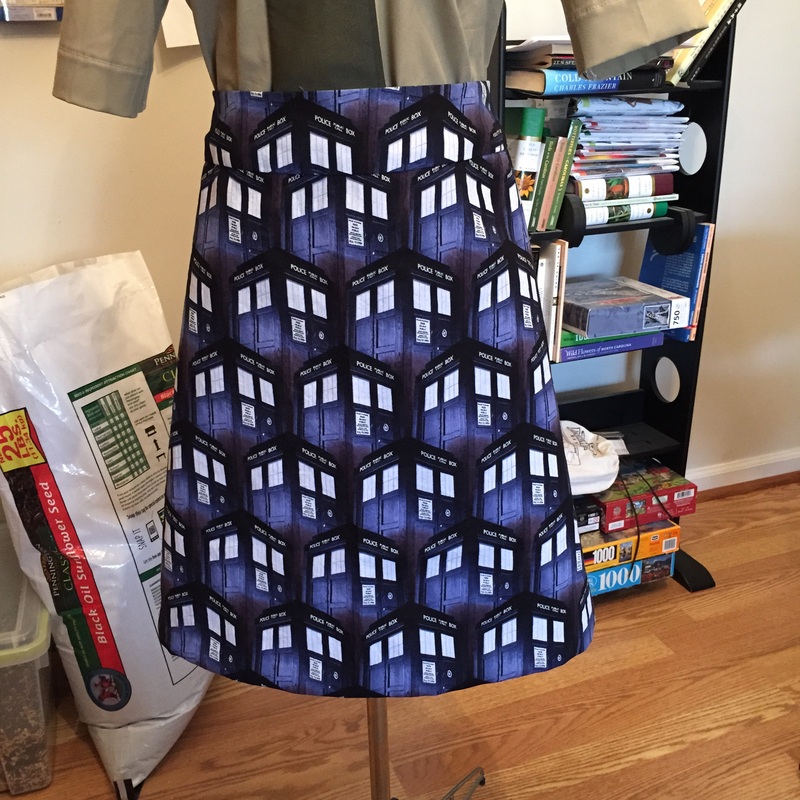 This entry was posted in Doctor Who, Sewing and Crafts and tagged clothing, crafting, doctor who, dress, fandom, sewing, skirt, tardis. Bookmark the permalink. 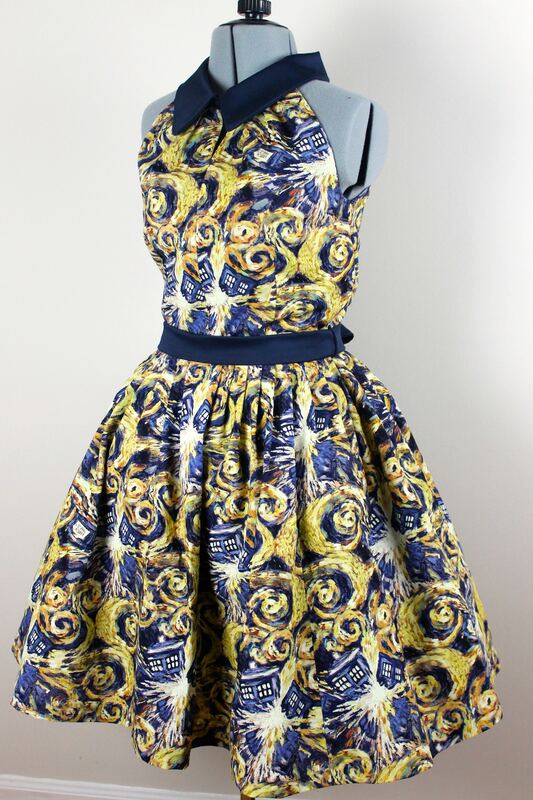 This dress is fabulous! Just dreamy. I can’t take my eyes off it. Perfect fabric, perfect style – I love it! I wish I had one like this one:).